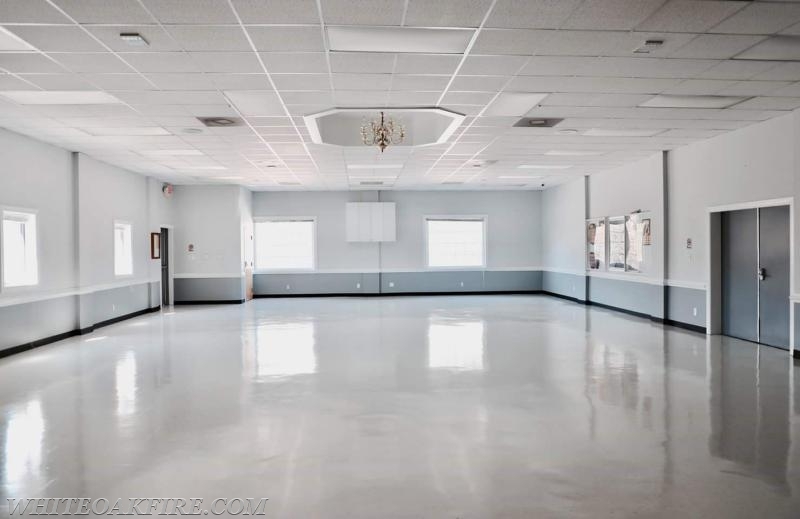 As one of our main sources of income for the department our Banquet Hall sees its fair share of use through rentals to the community for weddings, birthday parties, bridal and baby showers, graduation parties, and just about any other kind of event you could imagine. 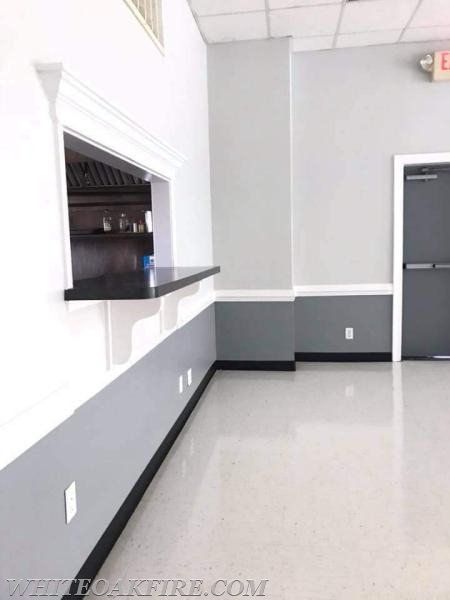 That being said our hall was far overdue for an update/refresh, we reached out to several local companies and decided on C&K Painting Services. Once the painting was complete our friends at PBM (Professional Building Maintenance) stopped by to clean and wax our floors. Even though we cannot officialy endorse either them we would like to thank them for the fantistic job they did and the results speak for themselves. 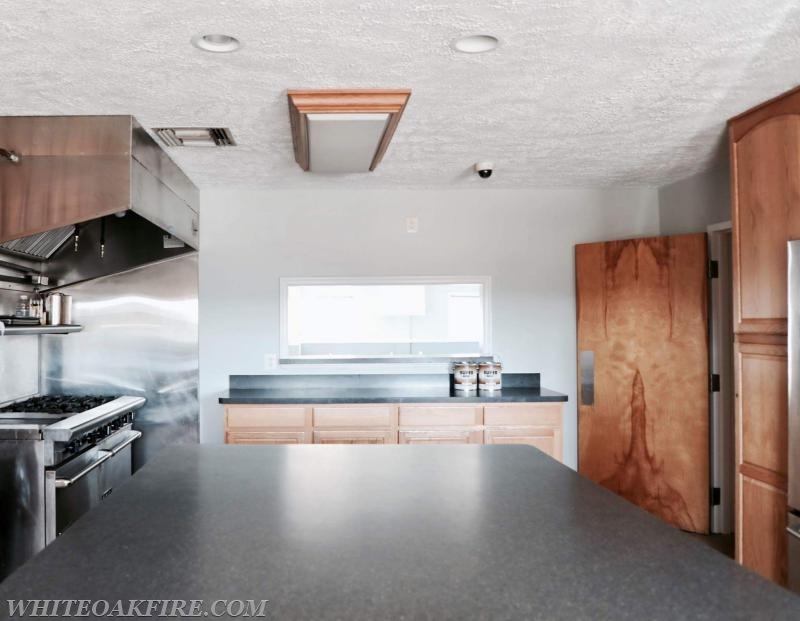 Please see the additional pictures under the Building Rental tab on the homepage and contact HALLRENTAL@whiteoakfire.com for any rental questions.